Why live in Essex or Hertfordshire? Both great commuting counties, Essex and Hertfordshire appeal to a lot of those looking to find a dream location to call their home. 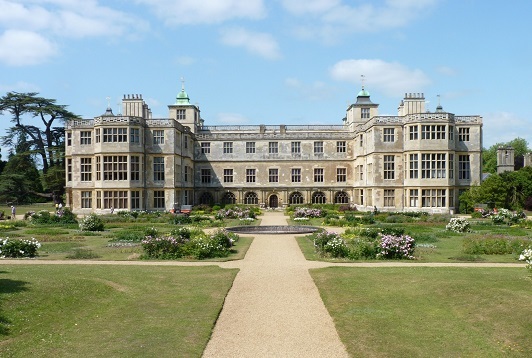 Maybe more known for its popular reality show, Essex has a lot to get excited about when looking for a dream property. From charming country villages to breath-taking coastlines, this county has an endless amount of locations that would appeal to most property hunters. Hertfordshire is a county rich with unspoilt countryside. With a short commute to London, this county is perfect for those thriving Londoners that would like a change of pace in the quiet countryside without completely leaving the capital behind. 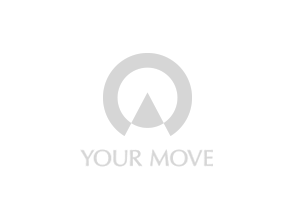 Your Move estate agents across Essex and Hertfordshire have a comprehensive network of branches in key areas, which offer a complete property services solution; whether you are buying or renting, selling or letting.